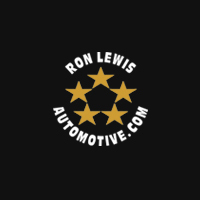 Ron Lewis Chrysler Dodge Jeep Ram Fiat Cranberry, north of Pittsburgh, has been a member of the Ron Lewis Automotive Group since 2005. It is the largest volume Chrysler Dodge Jeep Ram dealer in Butler and Beaver Counties. Part of what makes coming to Cranberry a positive car buying experience is that the team creates a no-pressure, no-hassle sales experience to find you the right vehicle. 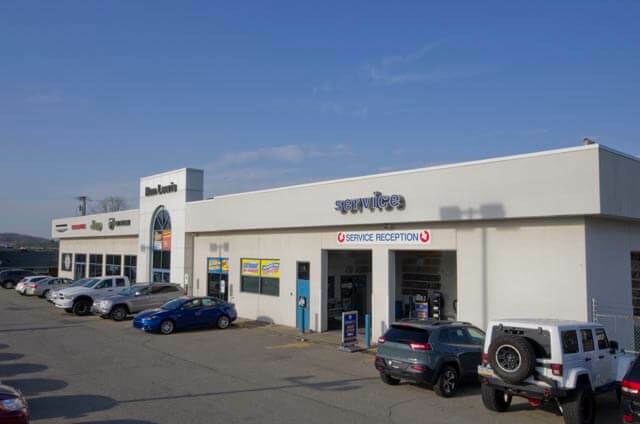 Ron Lewis Chrysler Dodge Jeep Ram Fiat Cranberry has factory certified technicians offering you fast and affordable vehicle service and has just opened an Express Lane oil change service. Ron Lewis Chrysler Dodge Jeep Ram Fiat Cranberry is also an official Ron Lewis Automotive Group “Souped Up Jeep™” and “Souped Up Truck” destination for accessorizing any new or pre-owned Jeep Wrangler or Ram truck.